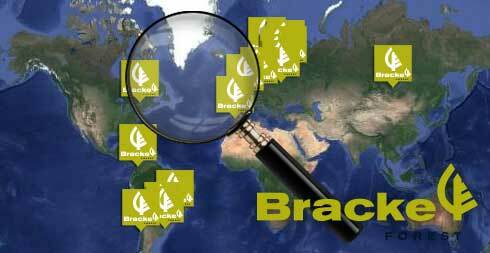 Bracke Forest is a world leading company in forest regeneration. 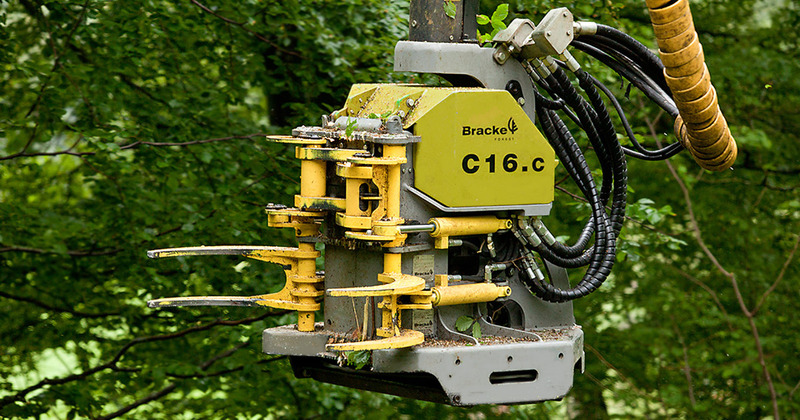 Our machines can be divided into three categories: scarifiers (mounders and disc trenchers), planting equipment and felling heads. 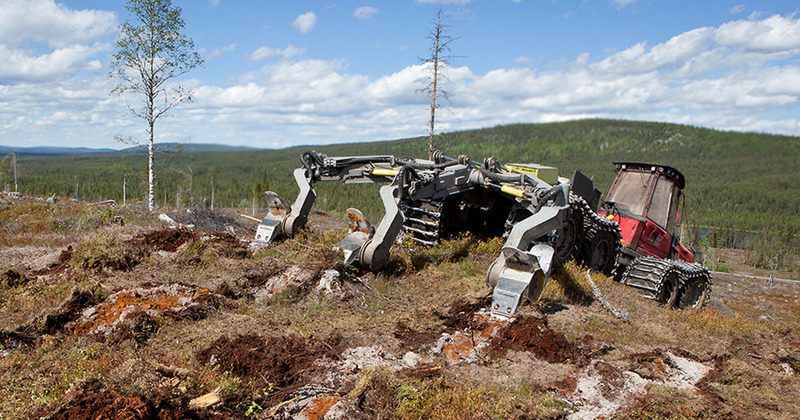 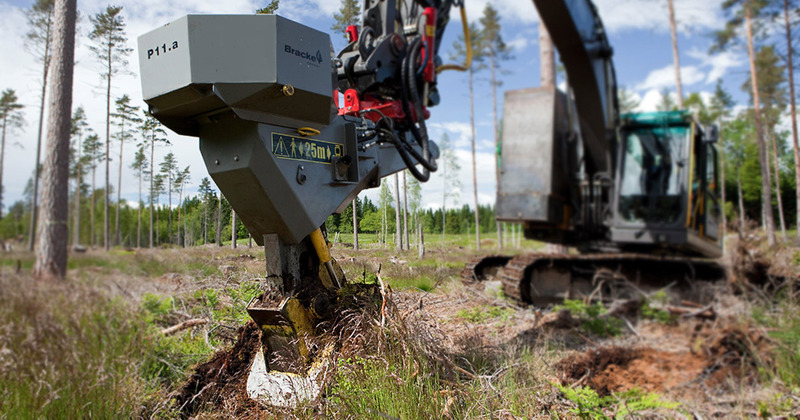 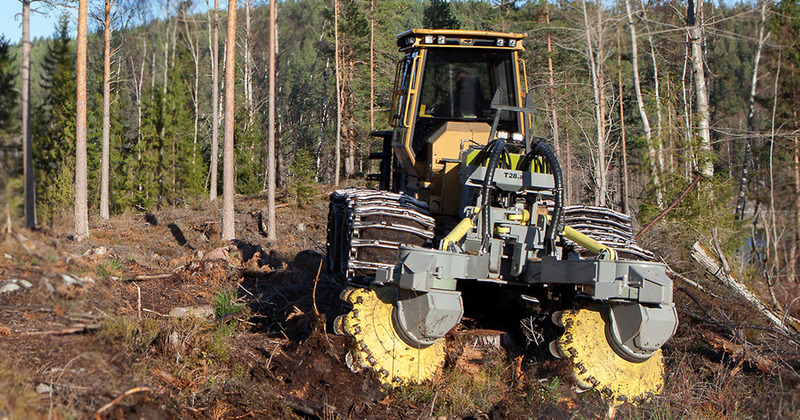 We design our machines to ensure that conservation of soil and the environment is taken into consideration to the greatest possible extent, without lowering the standards for technically and economically efficient forestry.